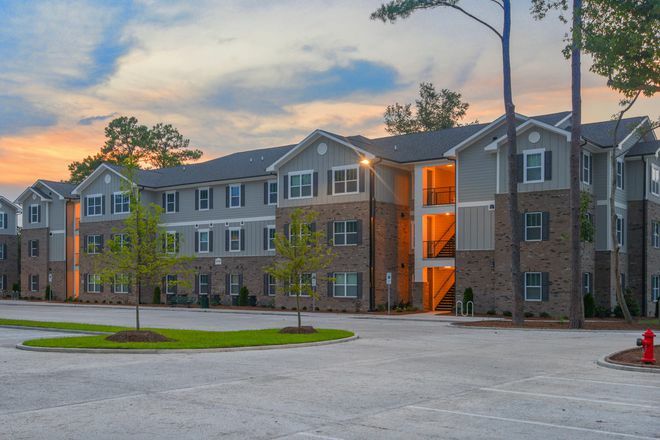 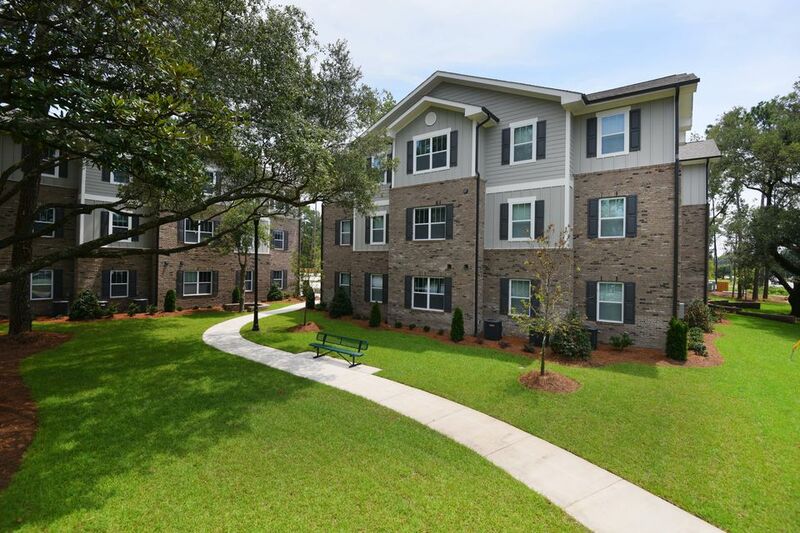 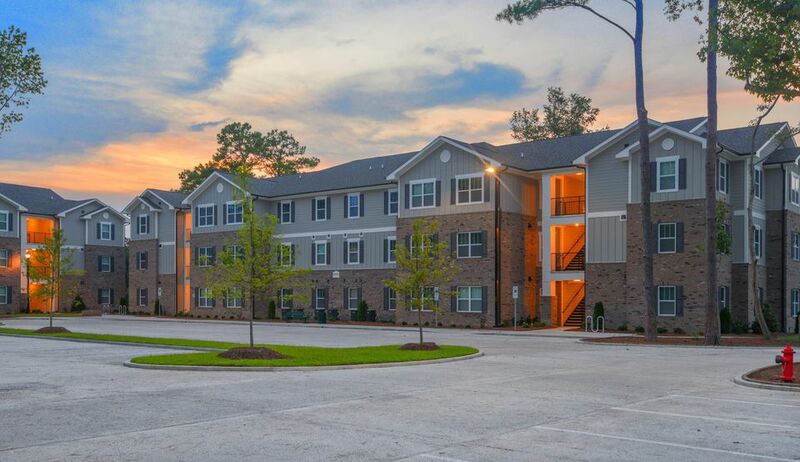 *BRAND NEW* Luxury 4 bedroom, 4 bathroom Apartments within the 1 mile radius of UNCW's campus! 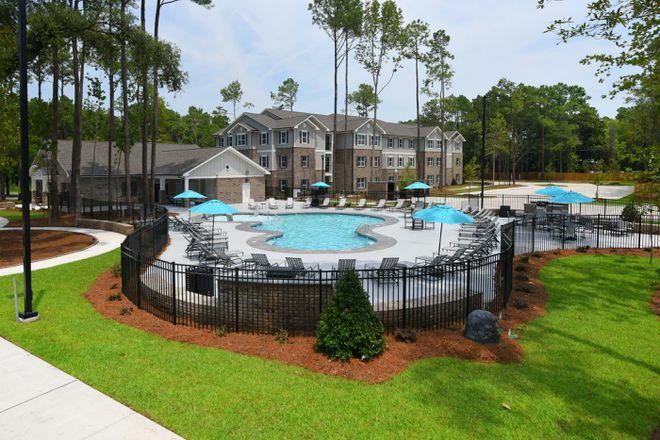 Individual Leases with All Inclusive Rent! 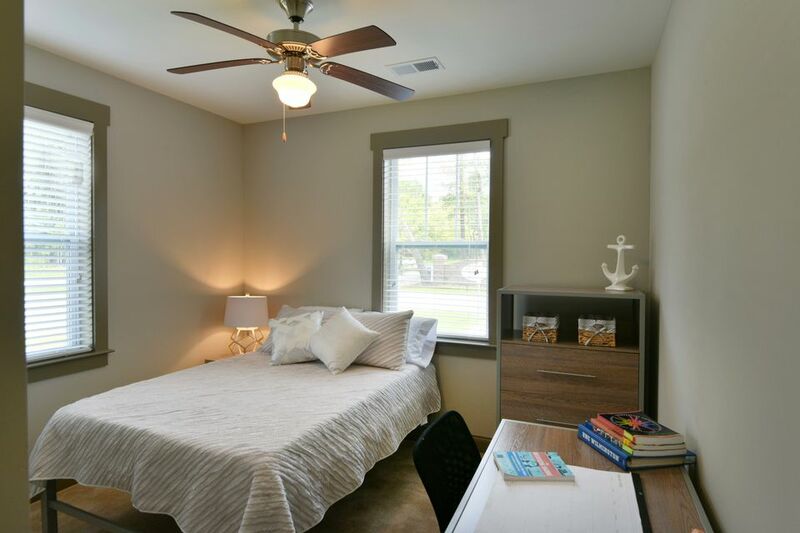 All Utilities Included: Water, Sewer, Trash, Cable, High Speed Wireless Internet and Electricity(electric cap), Fully Furnished and Unfurnished Options available. 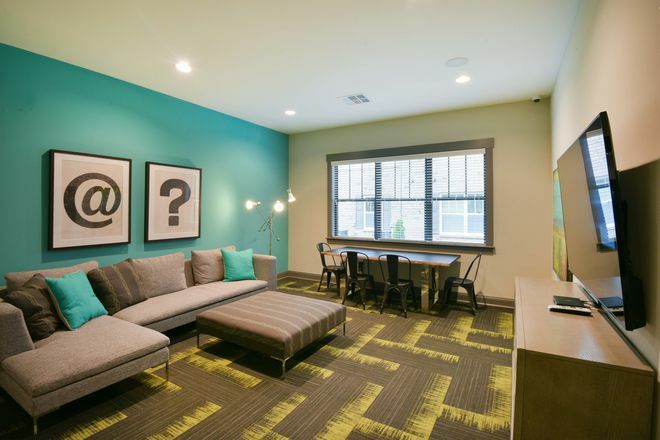 Apartment Amenities Include:Master SuiteBedrooms with Private Bathrooms and Spacious Closets! 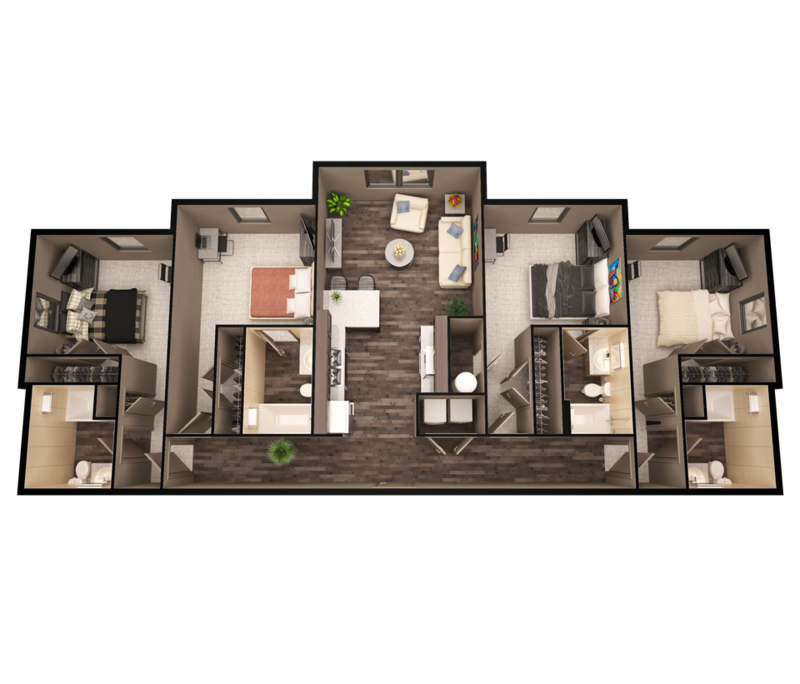 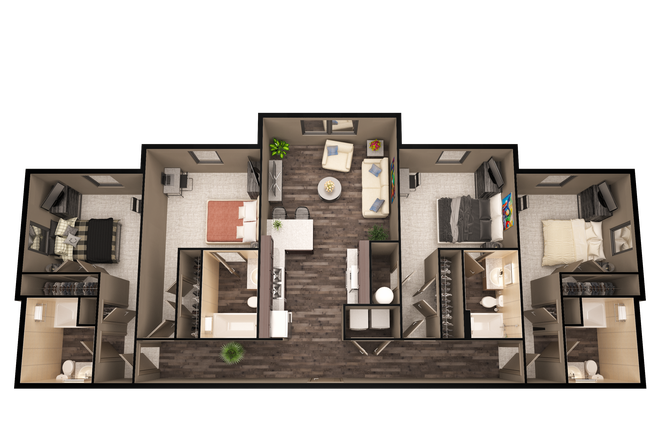 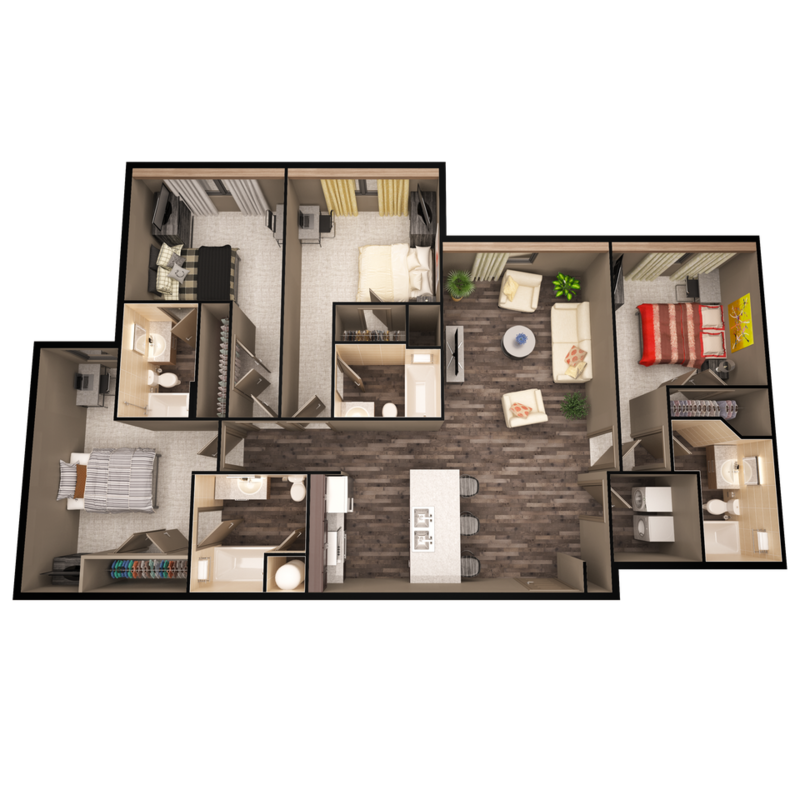 Upgraded Designer Furniture, Granite Kitchen Counters, Stainless Steel Appliances, 50" Flat Screen TV in the Living Room, Hardwood Laminate Flooring in the Kitchen and Living Room and Full-Size Washer and Dryers in EVERY apartment! 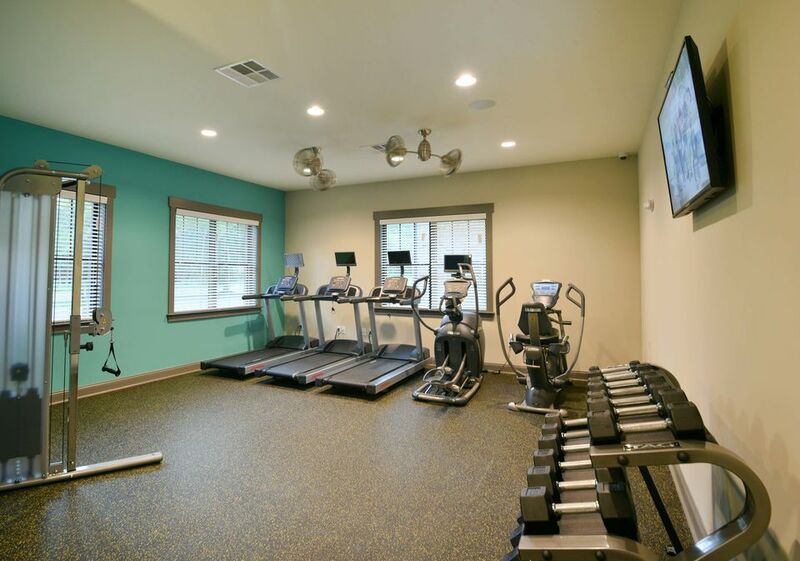 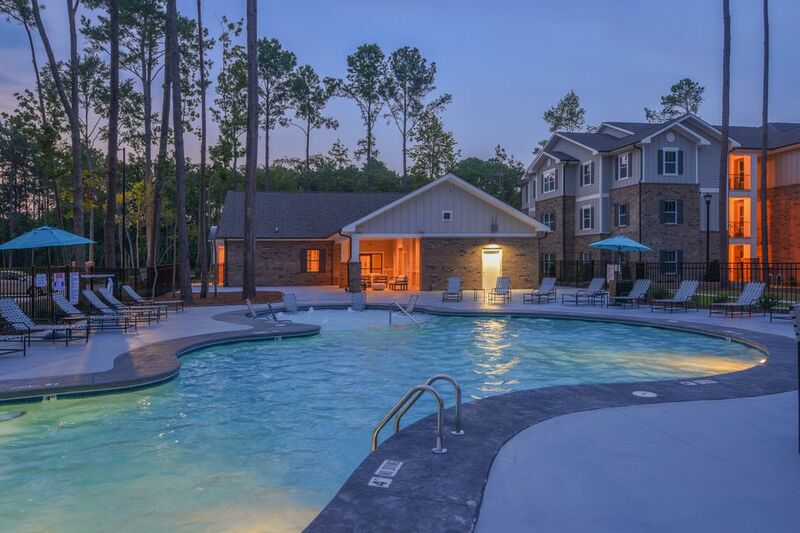 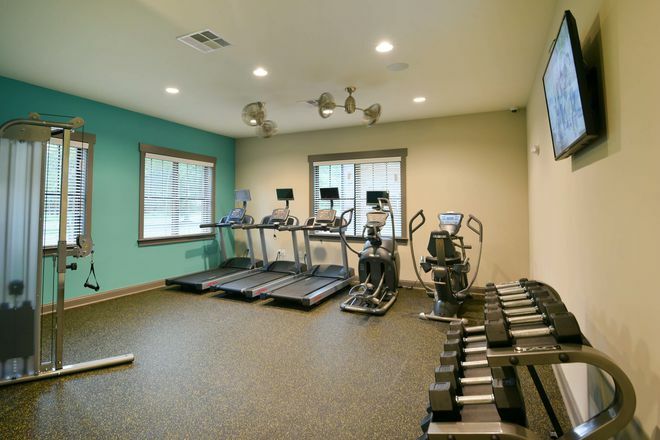 Community Amenities Include: A Resort-Style Pool, Outdoor Grilling and PicnicPavilion, 24-Hour Clubhouse with a Fitness Center, Business Center with FREE printing, FREE Starbucks Coffee and Gourmet Hot Cocoa, a Stand Up Tanning Bed and a Study and Media Room. 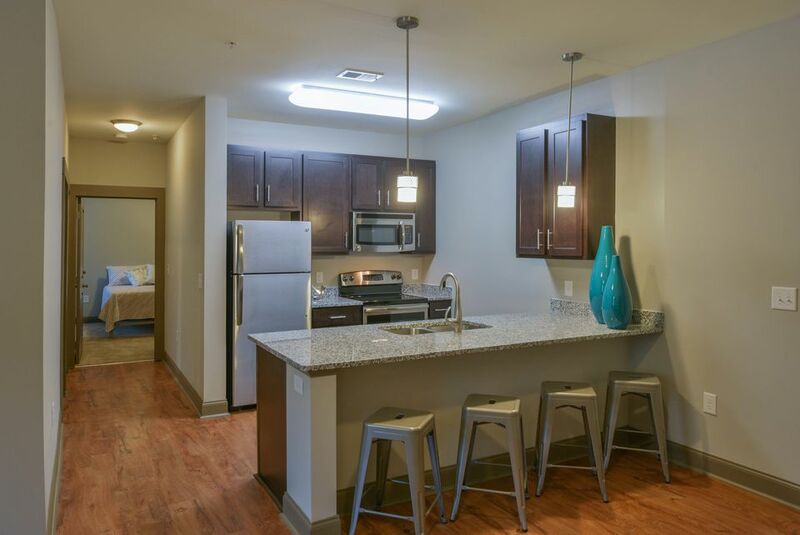 The Lofts at Randall will have Weekly Resident Events with FREE Food and the best staff in town! 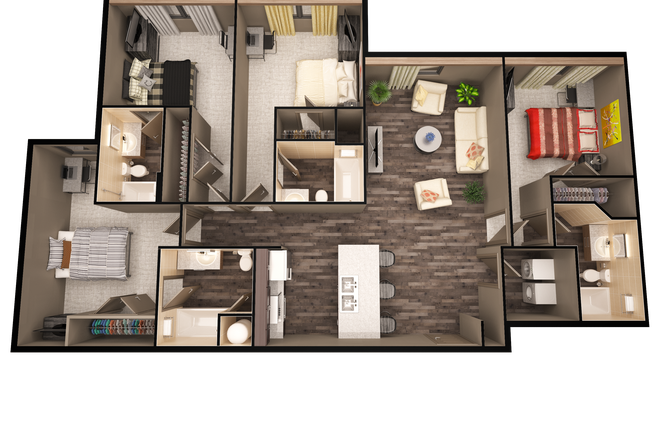 NOW LEASING FOR the 2016-2017 SCHOOL YEAR!